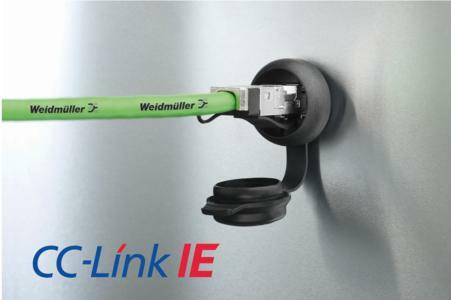 Weidmüller is one of the first manufacturers to approve its IE-Line product range based on the RJ45 connection with STEADYTEC® technology for CC-Link IE Field networks. 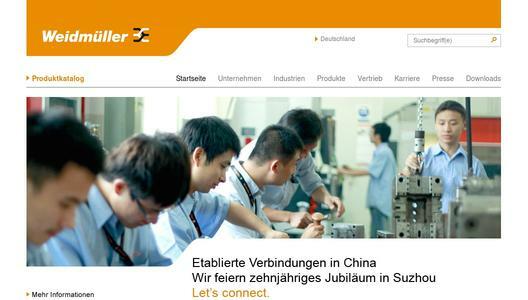 The approval opens up access to the Asian markets for export-oriented companies. Weidmüller Industrial Ethernet products based on STEADYTEC® technology have been established on the market for many years. They ensure the reliable operation of machines and systems in thousands of applications. 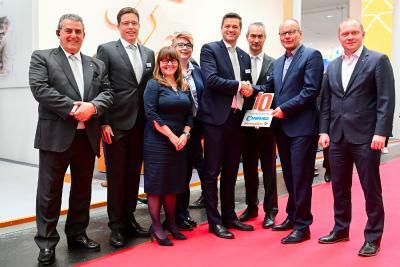 As one of the first manufacturers, Weidmüller has also obtained CC-Link Partner Association (CLPA) approval for this product range. All Weidmüller products with an RJ45 connection featuring STEADYTEC® technology can be used unrestrictedly in CC-Link IE Field networks. They win over customers through their reliability, simple handling and high data transfer rate of 10 G/Bit. The CC-Link approval opens up worldwide market opportunities for export-oriented companies, especially within the Asian markets. CC-Link (Control and Communications Link) was first designed in 1997 by Mitsubishi Electric as an in-house field bus network and in 2000 it was brought onto the market as an open network. The CC-Link IE protocol (Industrial Ethernet) ensures seamless data transfer at all levels of production operation, from the uppermost control level down to the production level. CC-Link IE was designed for the rapid exchange of high data volumes in a factory or production facility. 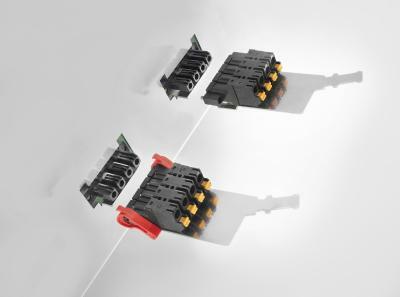 To meet the needs of this application environment, Weidmüller offers its CC-Link certified and approved IE product line with RJ45 connections featuring STEADYTEC® technology. 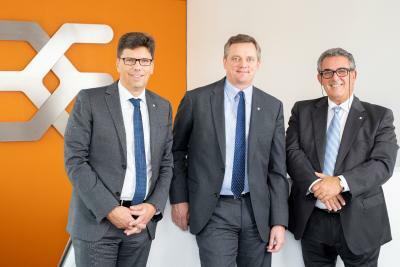 STEADYTEC® stands for future-oriented connection technology in data and signal transmission. The RJ45 plug-in connectors and their inserts, flanges in protection degree IP 67, terminal rail outlets and the service interface are built and tested for operating conditions in harsh industrial environments. The CC-Link Partner Association (CLPA) has carried out extensive testing on the high-quality and reliable products from Weidmüller and has approved them for use in CC-Link applications. All CC-Link cabling components stand out thanks to their simple handling in the field. For example, the plug-in connectors for copper cabling can be easily assembled on-site. This reduces installation time, reduces errors and simplifies maintenance. The STEADYTEC® technology wins over customers and users alike thanks to high-quality contact technology with more than 750 plugging cycles guaranteed. The contact technology is insensitive to vibration, shock and mechanical loading. With a data rate of up to 10 G/Bit, Weidmüller products support the rapid exchange of high data volumes in CC-Link IE Field networks. Users that implement CC-Link automation solutions are in safe hands with the CLPA approved range of products from Weidmüller. The CC-Link approved product range opens up worldwide market opportunities for export-oriented companies, especially in the Asian region. 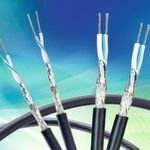 Weidmüller - electrical connection, transmission and conversion of power, signals and data in the industrial environment. - Let's connect.